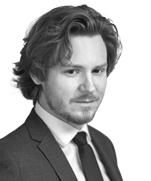 Romain Picard is a Corporate Associate at the Dentons’ Paris office. He assists clients in various fields including pharmaceutical and health industries, aeronautics, media and new technologies. An important American investment fund: Assistance in the acquisition of the Pharma Business Unit of an Italian industrial group. An important owner of modern warehouses and light industrial property: Assistance in the acquisition of a minority shareholding in a French listed property company. An important provider of secured e-ID solutions: Assistance in the acquisition of a leading European actor of the e-ID and ticketing security solutions. An important American investment fund: Assistance in its acquisition of minority interests in various listed European biotechs. An important e-health solutions editor: Assistance in its strategic acquisitions of telemedecine platforms developers. 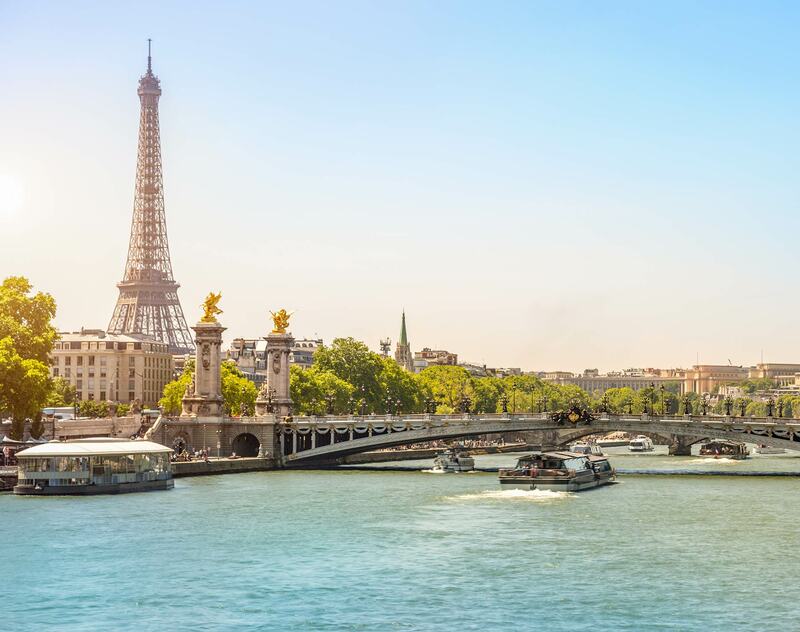 An important American investment fund: Assistance in the sale to a French investment fund of a market leader in service performance assurance solutions for IP-based network and application services.